Zest is here to help you achieve your health and fitness goals. 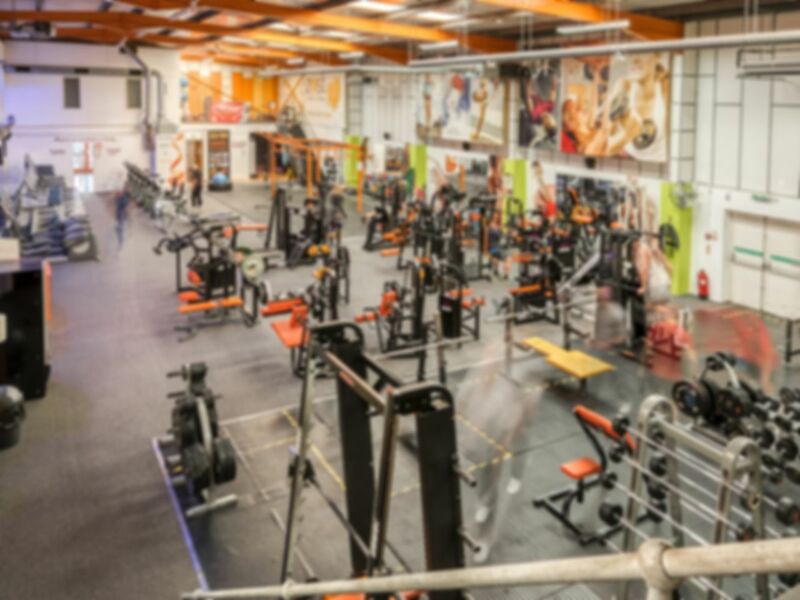 They are the largest gym in Sudbury, Suffolk and are really proud of what they can offer to you. They have a fully qualified team of gym instructors, personal trainers and studio instructors who can help you to keep your workouts fun and fresh. No hidden extras just a fantastic facility with first class equipment. They believe in delivering quality at a great value price, this gym and all of the studios and changing rooms are air conditioned ensuring that you have the optimum environment for your training. Staff here believe that people want a clean, friendly and safe environment in which to workout and they believe they do this better than anyone. Whether your goal is just to improve your fitness, look and feel better or achieve a specific sport related goal they have the equipment and experience to support you all the way.